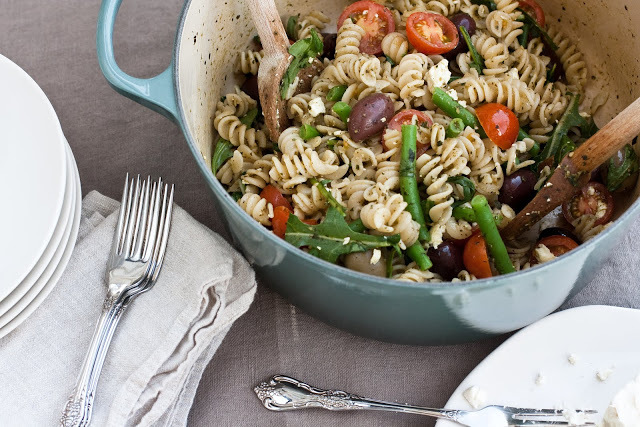 Light and Easy Pasta Salad - Gluten Free - A & Z Pharmaceutical, Inc.
Cook pasta to your liking. Mix remaining ingredients together in a large bowl. Recipe Courtesy of Keep it Simple, Keep it Fresh.